As a kid, I grew up watching Indiana Jones movies hoping to one day travel the world searching for artifacts and lost treasures. The excitement for the Indiana Jones movies continued with my own children. My son is a huge fan of the series and spent his days outside hunting for treasures with his adventurer hat. Imagine my excitement, when Disney Springs built a restaurant, themed after Indy’s pilot from the Indiana Jones movies. The pilot’s name is Jock Lindsey. 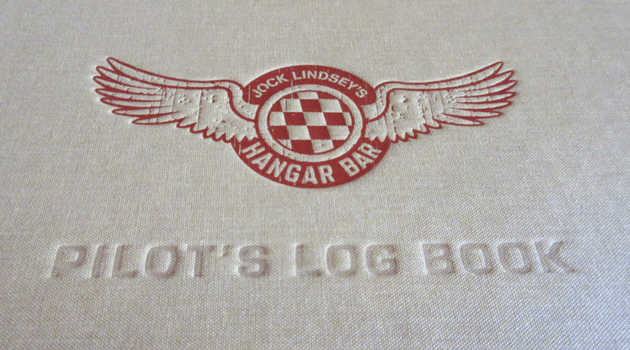 The dining establishment (which is more of a lounge) is called Jock Lindsey’s Hangar Bar. When this new location opened, I had to surprise my family on opening day. My son was so excited to see this dining establishment, themed after one of his favorite movies. Do you remember Jock Lindsey? You may remember him in the first movie called Raiders of the Lost Ark. Do you remember that first scene when Indiana Jones was running for his life to the plane. Jock Lindsey was the pilot of this plane. Once they are in the air, Indy realizes there is a huge snake at his feet. That snake is Jock’s pet named Reggie. You will see touches of Reggie throughout the lounge, including the boat outside named Reggie. You may also see Reggie’s cage inside the restaurant and watch out…the cage is open! The Jock Lindsey Hangar Bar is located in the old section of Pleasure Island in Disney Springs, right next to The Boathouse. From the distance you can see this big hangar with an outdoor seating area and huge dry-docked boat named Reggie. Jock Lindsey always wanted to own a bar. While flying Indiana Jones around Florida, looking for the Fountain of Youth, he found this great spot right on a lake (perfect for fishing and snakes). This 1940’s airplane hangar turned dive bar was just perfect for Jock Lindsey. As you walk into Jock Lindsey’s Hangar Bar, you will be mesmerized with all of the “knick knacks” from Jock’s adventures flying around the world. You can even see a huge map behind the bar showing some of his adventures. As a guest in this lounge, we spent over an hour just looking at all of the artifacts and decorations. Some of the highlights include the fertility idol from Raiders of the Lost Ark to a huge dinosaur tooth. There are even tributes to Rocketeer and Star Wars. The tribute to Rocketeer is a poster behind the bar. 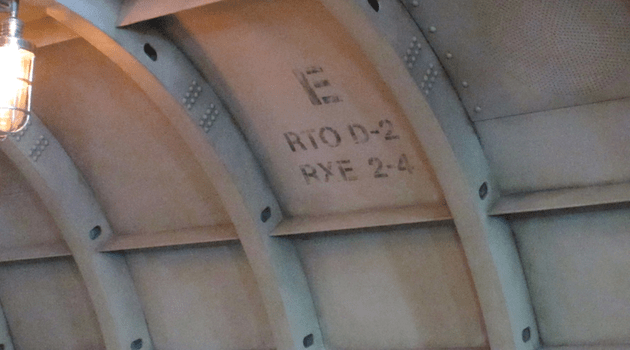 There are several Star Wars decorations, including a printed section on a metal wall that refers to R2-D2. You can literally spend hours just looking at all of the “souvenirs” from Jock Lindsey. There are so many hidden treasures throughout the building. There are several seating areas at the Jock Lindsey Hangar Bar. You can sit inside the hangar with seats along the bar. There are even couches and chairs tucked throughout the hangar to give you more comfortable seating, while you enjoy appetizers and drinks. There is a huge diving bell with seating for bigger parties. The seating outside sits right on the lake with a beautiful view of Disney Springs. You can also sit at the outside bar. If you are feeling adventurous, grab a spot in the dry-docked boat (called Reggie). You can hear the boat sputtering as you enjoy drinks overlooking The Boathouse and lake. It is a fun experience! The Jock Lindsey Hangar Bar is a lounge and has a wide variety of beverages. You can even get a souvenir cup to take home, with select beverages. The cups are an additional cost, but are a fun souvenir from your trip. Jock Lindsey’s Hangar Bar also has lots of appetizers to enjoy during your visit. The appetizers include Good Dates, Snack of Ra, Tanis Tacos, Brody’s Brats, “Squid, Why’d it Have to be Squid,” Rolling Boulders Sliders, Air Pirate’s Pretzels, Dr. Elsa’s She-deviled Eggs, and Lao Che’s Revenge. The Good Dates are safe and “monkey taste tested” with cheese stuffed inside the dates and served with Marcona almonds and pickled vegetables. The Tanis Tacos are a speciality with tacos filled with Falafel, shredded lettuce and cucumber-tomato salad. The Rolling Boulders Sliders are three spicy meatball sliders served with a yogurt sauce. My kids loved the Air Pirate’s Pretzels served with two different dipping sauces, including house made mustard and beer cheese fondue. The Lao Che’s Revenge was my favorite. This appetizer was a spicy Asian stinky wings from Club Obi Wan. 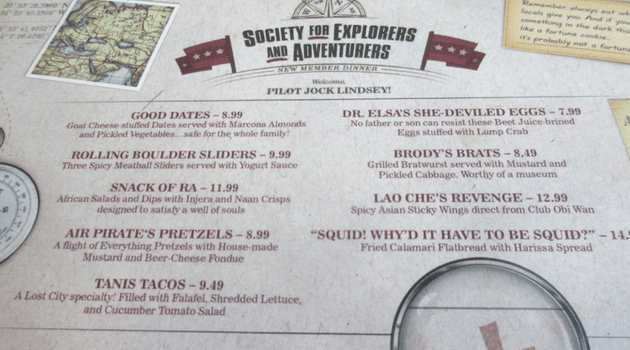 To accompany your appetizers, you will want to try one of the Jock Lindsey’s Hangar Bar signature beverages. Some speciality drinks including Shorty’s Singapore Sling, Cool-headed Monkey, Reggie’s Revenge, and many more. Shorty’s Singapore Sling has Plymouth Gin, Heering Cherry Liqueur, Bénédictine, Cointreau, fresh lime juice, pineapple juice, and Grenadine. The Cool-headed Monkey (which comes with a fun cup) reminds me of the “monkey brains” meal Indiana enjoyed in the Temple of Doom movie. This alcoholic beverage includes Starr African Rum, Van Der Hum Tangerine Liqueur, fresh lime juice, watermelon, and pineapple juice. While selecting your beverage of choice, you may notice the bright green liquid showcased on the bar. This is Reggie’s Revenge! This beverage includes Florida Cane Sugar, Orlando Orange Vodka, Midori Melon Liqueur, white cranberry juice, and fresh lime juice. If your kids want to try one of these beverages, ask your server. Disney is able to make any of these signature drinks without alcohol for the younger Indiana Jones fans. 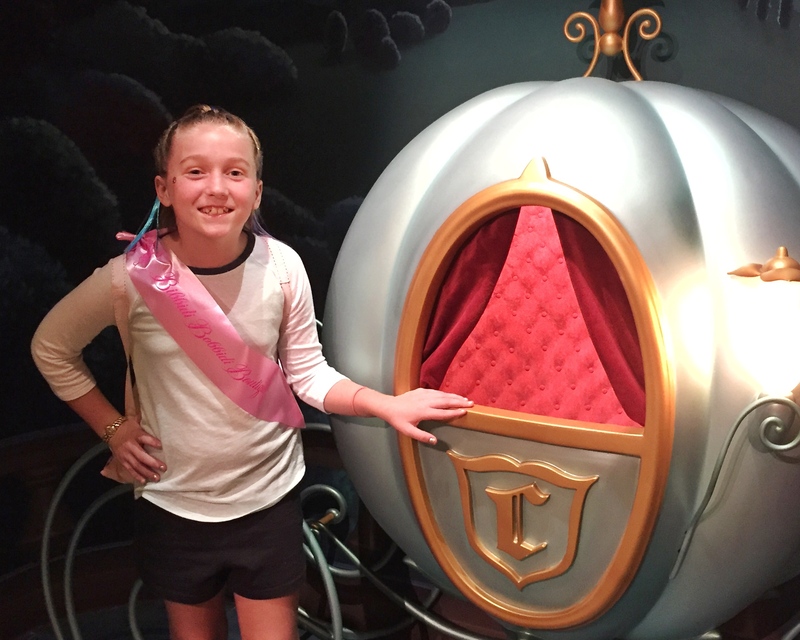 Jock Lindsey’s Hangar Bar is open to families. I would recommend visiting during the day for families vs the evening hours. Before you leave Disney Springs, be sure you pop over to Chapel Hats (across from Jock Lindsey’s Hangar Bar) to get an authentic Indiana Jones hat. It is a fantastic way to top off your Indiana Jones experience at Disney Springs. Since we are huge fans of Indiana Jones, this restaurant is AMAZING! It is more of a lounge than a restaurant, so small samples to eat. It is still kid friendly, but would request lunch with kiddos vs dinner. There is more drinking in the evening hours. We love the indoor and outdoor seating and all of the theming. 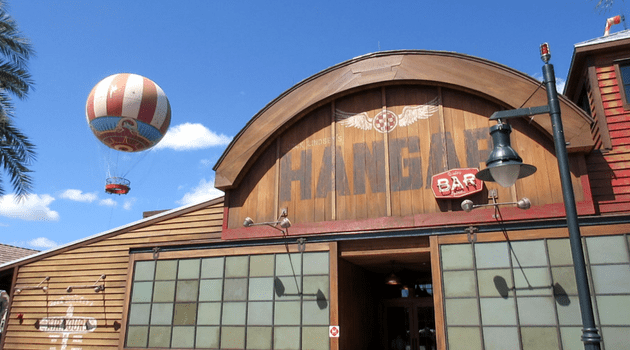 What do you think of Jock Lindsey’s Hangar Bar? Jock Lindsey's Hangar Bar In Disney Springs!